We are excited to finally reveal our 5 bedroom Valencia home! To celebrate the launch, we invited special guests to join us at our Identity development in Bramley, Rotherham, where they could take a tour around this brand new house type. Our Chief Executive Andrew Weaver said of the launch: “The Valencia is the largest house type in our range and so the stakes were high. We knew when we acquired the site at Bramley that it is a strong location. The house types we have got there lend themselves to local living, the local schools are really strong and that helps support what we are doing. It's all about the customer and their first interaction with the new home." The Valencia will also be available at our Panache development in Sherburn, North Yorkshire. If you are looking for an upgrade for your family home, the Valencia is a large detached property with an integral double garage. 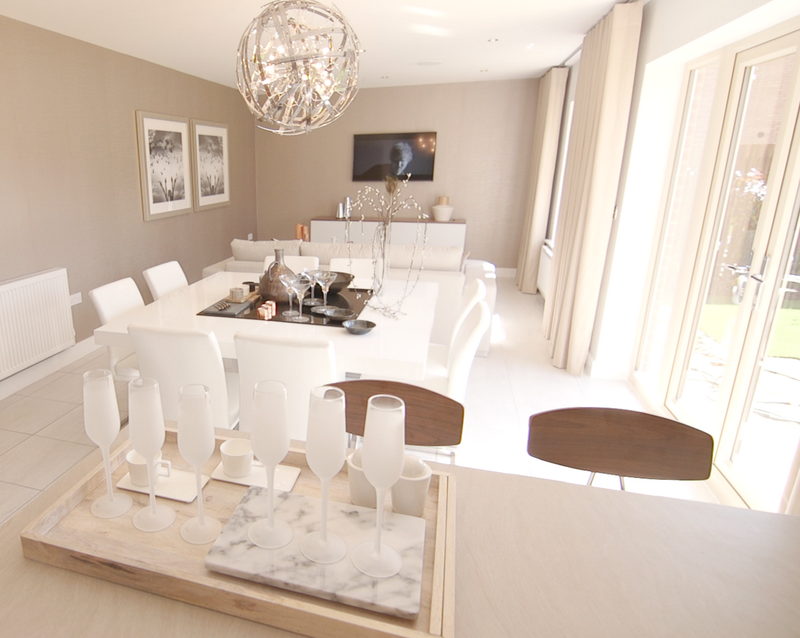 The highlight of the home is the large open-plan kitchen dining room with adjoining family space. French patio doors lead onto the garden, filling the space with natural light. The Valencia also has the benefit of 5 luxury bedrooms - with ensuite for the master. Identity is just 5 miles from Rotherham city centre and an easy commute to major cities such as Sheffield, Leeds and Doncaster. The village of Bramley is great for families, with popular schools, shopping and leisure facilities and local restaurants and pubs. David, who attended the VIP launch event at Identity with his partner Emma, said: “I actually grew up around here and we are really keen for our children to go to the same comprehensive school." 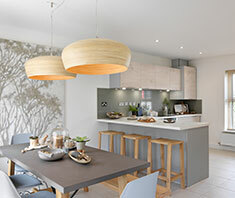 The event also included the launch of the Naples show home. This 4 bedroom detached property is designed over three floors with plenty of space, making it your perfect family home. On the first floor there is a family bathroom, two bedrooms and a large and spacious living room. 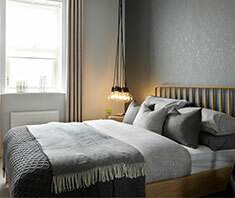 The third bedroom can be found on the second floor along with the master bedroom with luxury ensuite and dressing area. 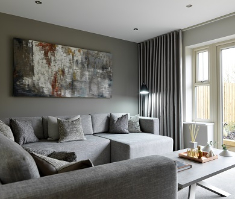 The show homes are open to the public to view, so we look forward to showing you around soon!